AND WE’RE HERE TO HELP YOU ACHIEVE THAT! 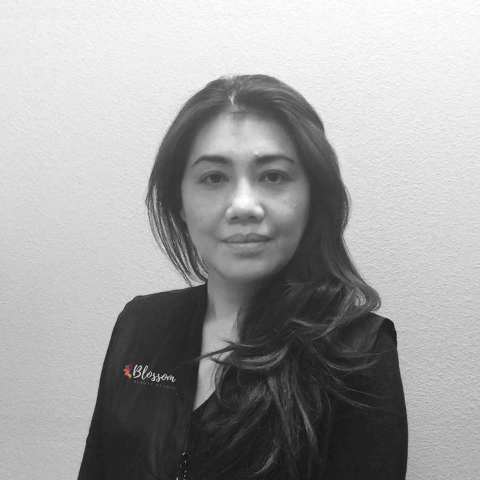 Karen first captivated the adoration and loyalty of many clients when she first moved to California from Shanghai. 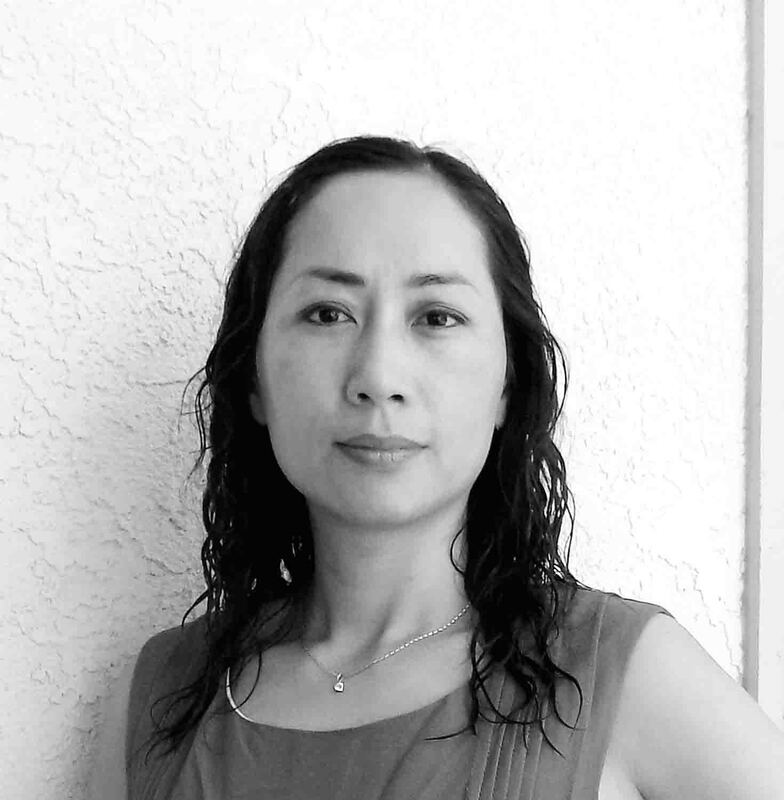 Karen is a licensed esthetician, certified facial reflexologist and aromatherapist. Karen has the ability to provide truly transformative treatments in a safe and tranquil environment. She considers both the inner balance and outer beauty of the client to create healthy skin. Her sincere passion for understanding her clients’ needs are what allow them to leave invigorated and refreshed. I Just had my eyelash extensions done here and am very pleased with the service. This place is very nice and clean. My Eyelshes are amazing! Judy is very profesional and never rushes or makes me feel uncomfortable. I will make this my place for having my eyelashes done. The studio is very clean and welcoming. Had lashes done and I absolutely loved them! Judy did a great job, she is so sweet and I will definitely be coming back and for other services too. Judy is amazing!She has done my eyelash extension for half years and I always get compliments! She is very gentle and professional when doing my lashes,It doesn’t even feel like I’m wearing any at all,Thank You Judy!